Part of Northwell Health, the Cohen Children’s Medical Center opened in 1983, and currently serves 1.8 million children throughout New York. In a continued quest to better serve patients, the Cohen Children’s Medical Center is constructing a new six-story, inpatient pavilion featuring twenty five patient rooms, twenty five pediatric intensive care units, six operating rooms, thirty examination rooms, three triage rooms, two trauma rooms and one CT scan room. When completed, this will be the region’s first dedicated, stand alone Pediatric Emergency Department. As part of this new construction, Hatzel & Buehler was awarded the low voltage fit-out, which included providing and installing a complete Fire Alarm System, a complete Lightning Protection system, and the empty conduit system for the Telecom System, Security System, Nurse Call System, Audio Visual System and Baby Safe System. 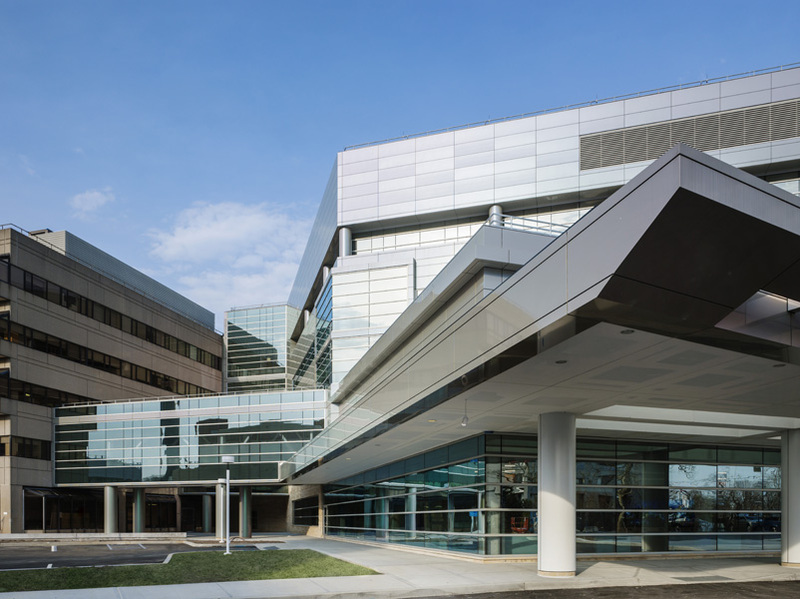 Hatzel & Buehler has completed other such work for Northwell Health, including The Zucker Hillside Hospital, The Morris Lowenstein Building, The Katz Women’s Hospital, Whitestone Ambulatory Center and the Schneider Children’s Hospital.